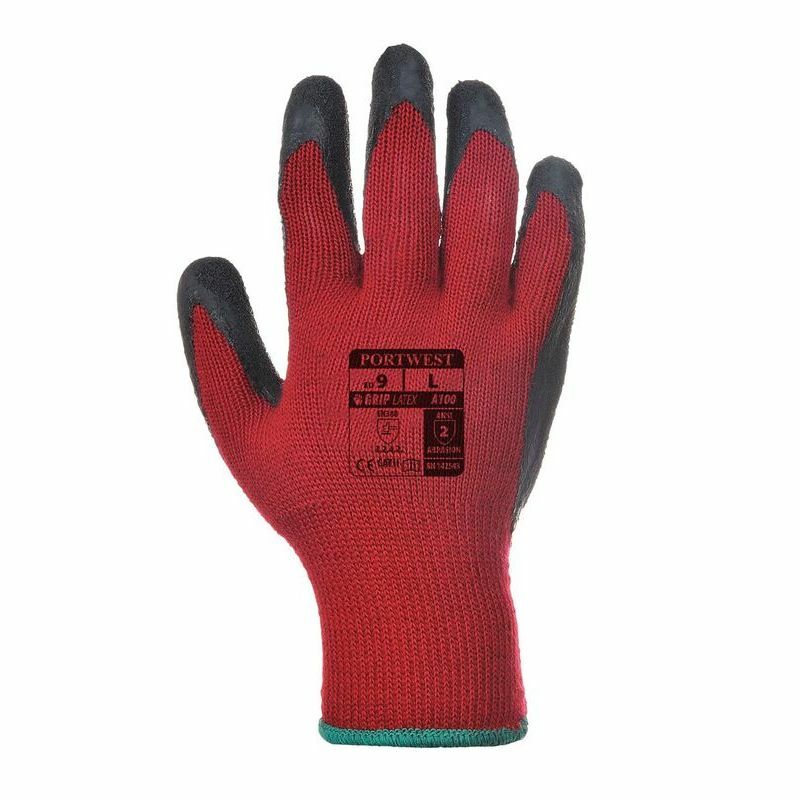 A top pick among general handling and grip gloves, the Portwest Latex Red and Black Gloves A100R8 use a crinkle latex grip to offer exceptional grip in wet and slippery conditions. 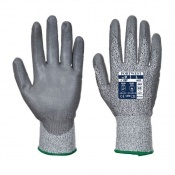 This is combined with a seamless polyester and cotton liner that provides comfort, mechanical protection and is 100% breathable, working to keep hands cool during use. 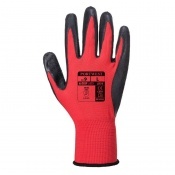 Since they use a specially developed crinkle latex grip finish, the Portwest Red and Black Grip Gloves guarantee exceptional grip in all conditions. 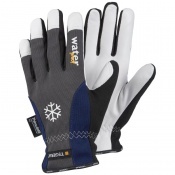 This, combined with their economical price, comfort, and mechanical protection make them one of the best grip gloves that money can buy. The Portwest Latex Gloves are available in four sizes that should be suitable for most users. To find your perfect pair, please measure the circumference and length of your palm and match the results to the table below.